I’ve spent a lot of time and energy focusing on the concept of Psychological Flexibility these past few months. This includes the launch of our new guide on the topic, presentations as part of the Thrive in the City initiative in London and some ‘Psychological Flexibility 101’ sessions for clients in Dublin. And, no doubt, there’ll be a lot more to come in 2018. It’s a topic that I’ve found people find really intriguing, especially when I emphasise how straightforward it is to get started. Essentially, it’s all about being more present and mindful, being more aware of the role and impact of our thoughts and emotions and ensure we use our values to guide our responses to the world around us – not the passing thoughts and emotions we experience. And, of course, practicing the skills that contribute to Psychological Flexibility can improve our wellbeing and our productivity – so what more reason do you need?! If you’d like to learn more, you have some options. You can download and read our guide to developing your psychological flexibility, called “Show up! Let go! Get moving!”. It’s available for free here. You can listen to some recent episodes of our podcast, ‘My Pocket Psych’. Episodes 3, 4 and 5 include content on Psychological Flexibility and the flow of discussion mirrors the flow of the guide. 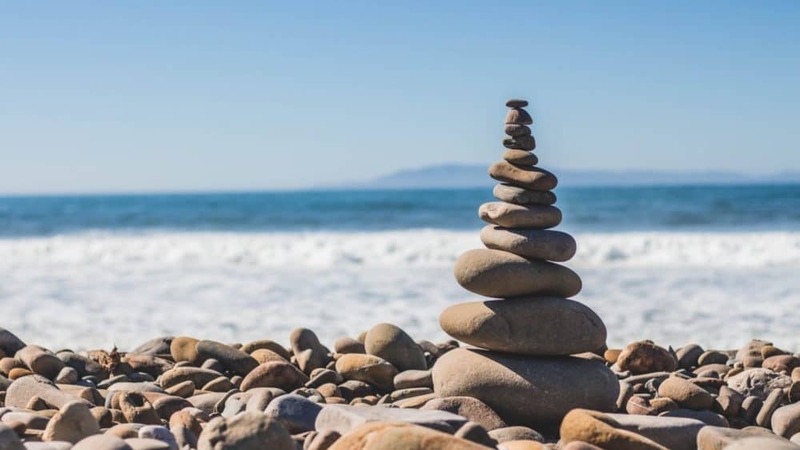 You can read my recent blog posts covering the essential themes of Psychological Flexibility: on mindfulness, values and experiential avoidance. If you have any questions about the Psychological Flexibility resources, do get in touch – I’d love to hear from you. Especially if you’ve recently read the guide and started to put these principles into practice. If you’d like to get in touch, you can use the contact form on this website or just Tweet. And if you’d like to know how I can help introduce these principles to your organisation – either through coaching, training or a development programme, just let me know. ‘Psychological Flexibility 101‘ is a great starting point and takes just 90minutes.